Party could be ending soon, Four Loko fanatics. 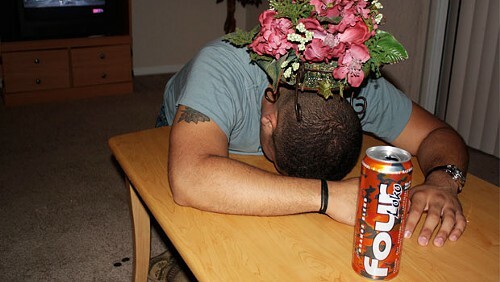 It looks like the FDA is going to step in and ban Four Loko nationally. The FDA ruling, which could come as soon as this week, "should be the nail in the coffin of these dangerous and toxic drinks," Sen. Chuck Schumer, D-N.Y., who has pushed the Obama administration to ban the beverages, said Tuesday.